Metaphysical poetry is chiefly lyrical. In theme it is religious or amatory. The poetic style is sometimes almost startling in it's sudden beauty; there is unexpected turns of language and figures if speech. 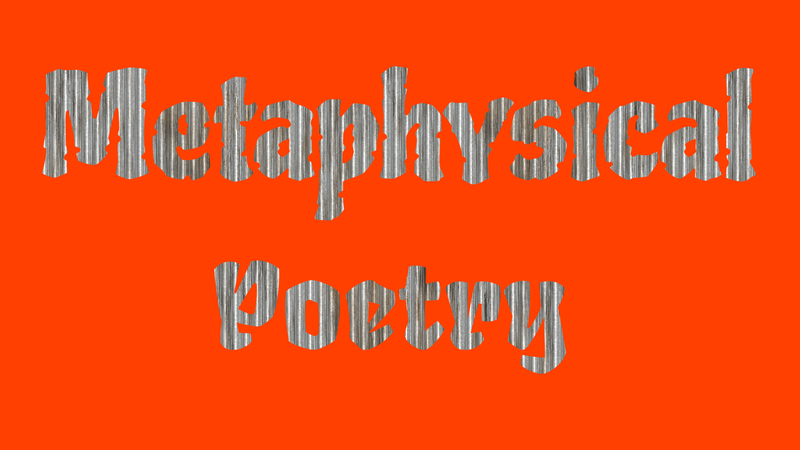 Characteristically metaphysical poetry reveals a depth of philosophy, a subtlety of reasoning, a mingling of homely and the sublime, the light and the serious. Probably, the most distinctive feature of the metaphysicals is their imagery, which is almost invariably unusual, striking, often breathtaking but sometimes far-fetched and fantastic. 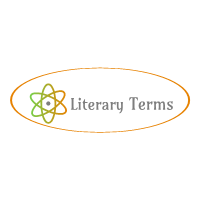 Generally metaphysical poetry is marked by such characteristics as wit, conceit, ratiocination, blend of emotion and intellect, use of hyperbole, imagery, expressions in dramatic and colloquial tones. etc. 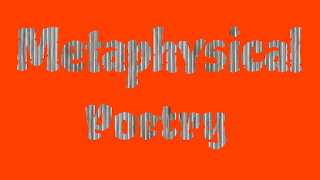 Wit is the dominant feature of metaphysical poetry. Wit may be explained as the saying of fine sparkling things which startle and amuse. It is an intellectual activity which consists in the poer's perception of similarity in dissimilarity and the ingenuity with which he brings together and combines opposites, whether in words or ideas. As a courtiers-hunters, a man may watch the real face of the King or he may enter a business and during his dealing with money he may see the king's image stamped on coins. Conceit is another remarkable feature of metaphysical poetry. A conceit is basically a simile or a comparison between two far-fetched things. According to Dr. Johnson, in conceit the most heterogeneous ideas are “yoked by violance together”. This kind of comparison is highly exaggerated, fantastic and far-fetched and it gives raise to an image. The most famous and striking conceit is the comparison of a man who travels and his beloved who stays, to a pair of compasses in “A Valediction: Forbidding Mourning”. Metaphysical poetry is the product of both intellect and emotion. Neither strong feeling nor intellect by itself would make good poetry. The brain and the soul work together in the creation of a Metaphysical Poem. For example, each of Donne's love poems arises out of particular emotion but he explains that emotion with the help of his intellect. To sum up, the metaphysical poetry is concerned with the fundamental problems of the nature of the universe and the role of human spirit in the great drama of experience. In this sense, the poetry of Donne and his successors may certainly be called metaphysical because metaphysical and religious concerns do appear in it.